Today, through the application of smarter services and technology, we’re committed to supporting companies across all areas of procurement and finance transformation. To give companies the tools, resources, and expertise to enable them to compete more effectively in their market. We help our customers optimize how they purchase, pay, and get paid, so they can run smoother, spend smarter, and increase their cash flow. Our DNA continues to be about providing a competitive advantage to our customers. 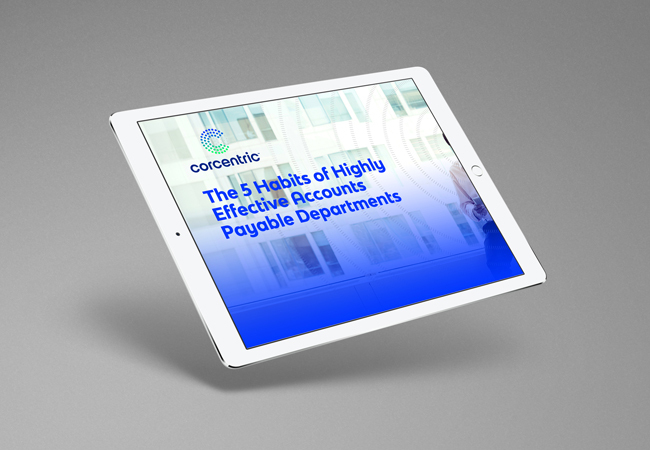 Do you know the top habits that will set your accounts payable department on its way to delivering better value to your business? Download our webinar today. 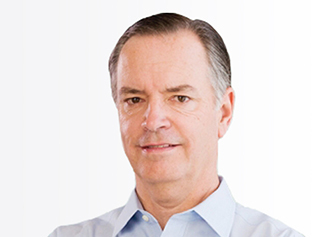 Doug Clark has served as Founder, President, Chief Executive Officer, and a Director of Corcentric (formerly AmeriQuest) since 1996. His professional experience includes stints in public accounting, investment banking, and as a technology and transportation entrepreneur. Prior to founding AmeriQuest, Doug was President of Amtralease, a national association of independent full service truck leasing companies. A Certified Public Accountant, Clark was a Vice President and Director of Drexel Firestone Inc., an investment banking firm. He is a member of the Board of Directors of the Truck Renting and Leasing Association (TRALA) and is a Board member of AAA South Jersey and ACP. Clark also serves on the Executive Advisory Council of Rowan University’s Rohrer College of Business. He received his B.A. in accounting from the University of Miami and his M.B.A. in finance from Drexel University in Philadelphia. 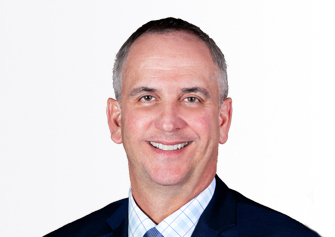 Matt Clark is the President and Chief Operating Officer for Corcentric. He is responsible for setting and steering Corcentric’s strategic vision along with its mission of empowering businesses to do more. His leadership has led to a substantial increase in employees, revenue, and the company’s growing presence in the B2B FinTech space. 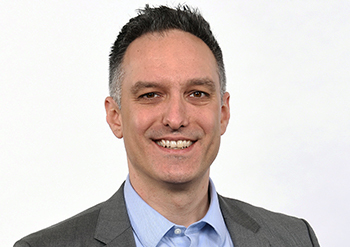 Matt is an adviser and guest lecturer for the University of Maryland’s Entrepreneurship and Innovation Program, and is an active member of Vistage Chief Executive Group, which provides peer-to-peer mentoring for DC area business leaders. He earned his bachelor’s degree from the University of Maryland. 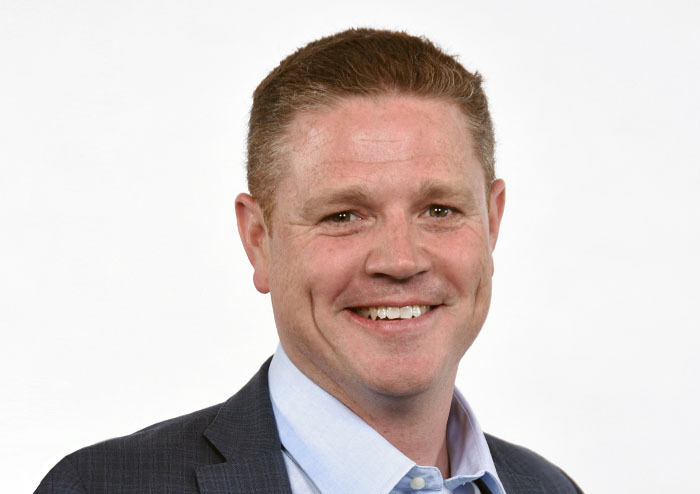 Mark Joyce, Executive Vice President and Chief Financial Officer of Corcentric, is responsible for setting the financial and corporate development goals, as well as the strategy to achieve those goals during a time that the company continues to see substantial growth. Mark joined Corcentric through its acquisition of NationaLease Purchasing Corporation in 2006. Mark is also the Executive Vice President and Chief Financial Officer of NationaLease, an organization managed by Corcentric. Prior to joining Corcentric, Mark was Corporate Controller of the Goeken Group Corporation and a General Services Manager and Continuing Professional Education Instructor for RSM, LLP. Mark received his B.S. degree in Business Administration from John Carroll University in Ohio and his M.B.A. degree from DePaul University in Chicago. 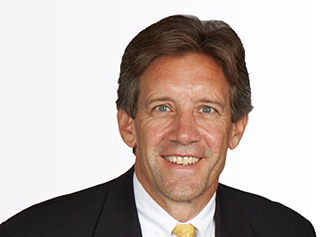 Jim Guice, Executive Vice President of Corcentric (formerly AmeriQuest) has been with the company since 2004. 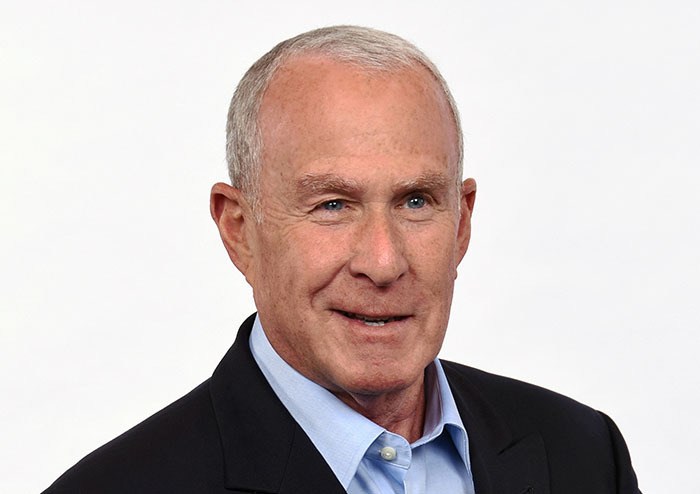 Jim has more than 40 years of trucking industry leadership experience, including the startup and growth of the nation’s largest independent used truck, tractor, and trailer sales organization, TEAM Vehicle Sales. 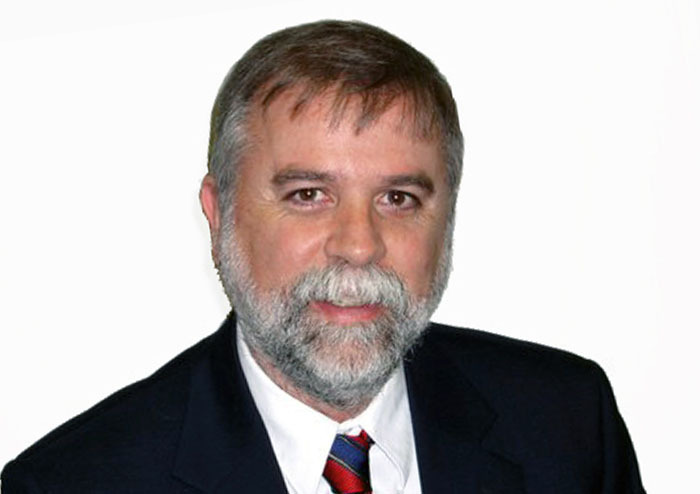 He has spent more than 30 years in the truck rental and leasing industry in various positions with Ryder System Inc. In addition, Jim was founder of a transportation consulting company dealing with both automobile and truck operations. Jim received his B.A. in Business and Technology from Eastern Kentucky University, where he is also in their football Hall of Fame. He serves on the Eastern Kentucky Foundation Board as a Trustee. 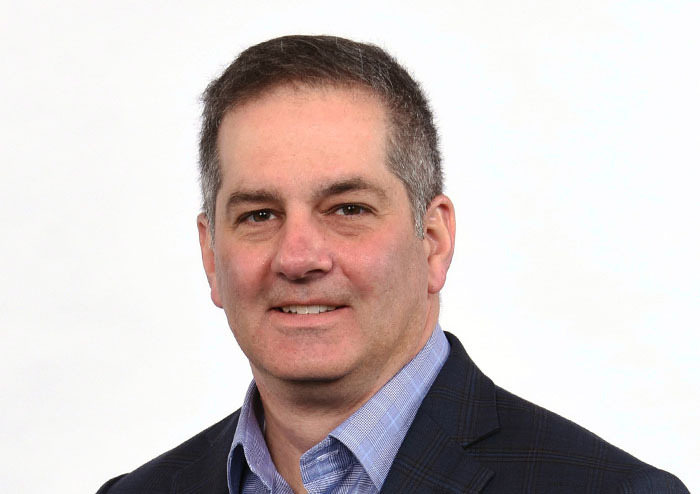 Daniel Andrew, Senior Vice President of Sales for Corcentric, has over three decades of experience in the area where finance and technology merge. He works with some of the country’s biggest companies to configure innovative payables solutions that can deliver ROI in the first year. As President and COO of InfoAccess.net, a provider of cloud-based e-invoicing services which was acquired by Corcentric in 2016, Daniel oversaw the growth of the company to serve more than 16,000 customers in more than 50 countries. Prior to his tenure at InfoAccess.net, Daniel held the position of Senior Manager, e-Commerce and Financial Systems at The Kroger Co., where he managed all financial systems and developed procure-to-pay matching, EDI, EFT, and business reengineering. Hugo Borda, Senior Vice President of Technology and Engineering, is responsible for Corcentric’s Software Engineering, Quality Assurance, and IT infrastructure operations. Hugo joined Corcentric in 2016, bringing nearly three decades of experience in IT, leading enterprise architecture and engineering teams. He currently guides the Corcentric team toward delivering increased value to customers through new and enhanced financial process automation solutions. Prior to joining Corcentric, Hugo was the CTO at iMapData, Inc. He previously spent more than 12 years with Claritas, Inc. (now Nielsen), including three years at CTO. A native of Argentina, Hugo holds a Bachelor of Science degree in Computer Sciences from Universidad Tecnologica Nacional in Buenos Aires. 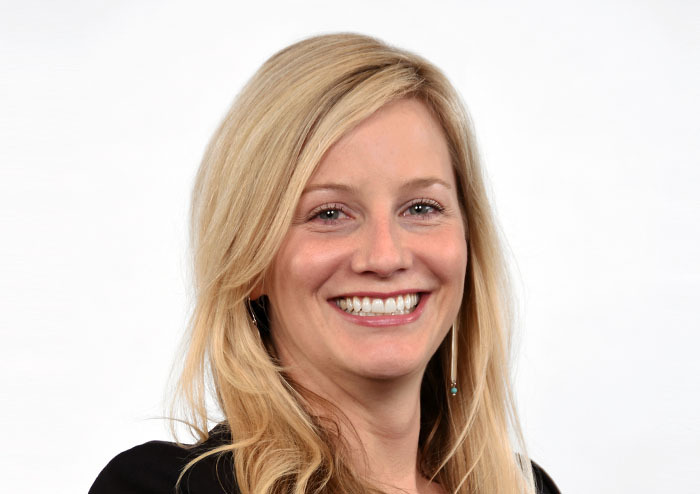 Kate Freer, Senior Vice President of Marketing, is responsible for all aspects of marketing and is in charge of positioning Corcentric as the leading provider of procurement and financial process automation solutions. She is responsible for leading go-to market strategy, branding, demand generation, and corporate communications. Kate brings more than 15 years of experience developing marketing strategies that drive new business, expand revenue, and build brands. 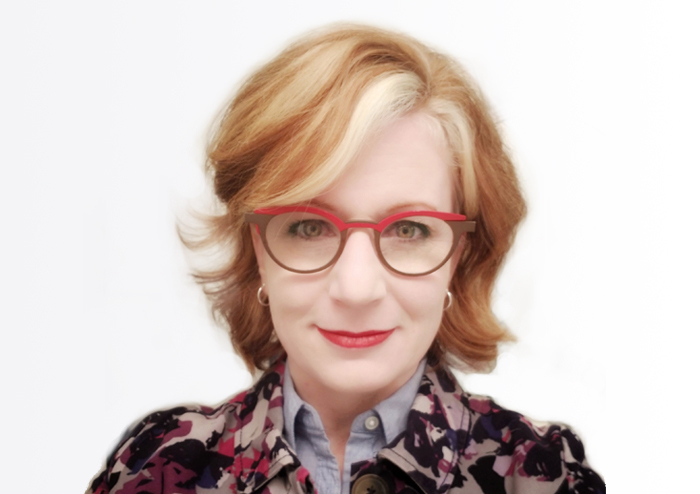 Prior to joining Corcentric in 2004, Kate held various marketing, communications, and advertising roles in the publishing industry for Information Today, Inc. and the Courier-Post, a Gannett company. She holds a B.S. degree in Business Management from Stockton University. 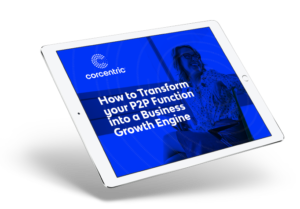 David Gevanthor, Vice President of Sales Operations for Corcentric, is responsible for hiring, training, and motivating a professional sales organization that implements plans and strategies for developing business and achieving Corcentric’s sales goals. David also is charged with Channel Partnership management, working with key leadership to design, implement and execute a channel partner strategy. Prior to joining Corcentric, David served as President of Enrichment Journeys, a division of Online Vacation Center Holdings Corporation, where he created and implemented a new commercial tour division for a successful e-commerce travel business. He also served Vice President for Travel for AAA Western and Central New York. David attended Northwestern University – Kellogg School of Management and has a degree in Journalism from San Francisco State University. Buffi Gibbons is the Vice President of Human Resources and is responsible for spearheading all HR functions, including talent acquisition, performance management, professional development, compensation and benefits, employee engagement, analytics, and Human Resources operations across Corcentric’s domestic and international workforce. A global human resources professional with over 20 years of experience as a strategic business partner, Buffi is known for her savvy approach to change management and her inclusive leadership style. Buffi’s expertise includes working with multi-national firms, partnering with founders, CEOs, and globally dispersed workforces. Prior to joining Corcentric in 2018, Buffi held a variety of HR leadership positions in global healthcare/clinical research and technology consulting organizations. Buffi has a degree in Psychology from the University of Florida. 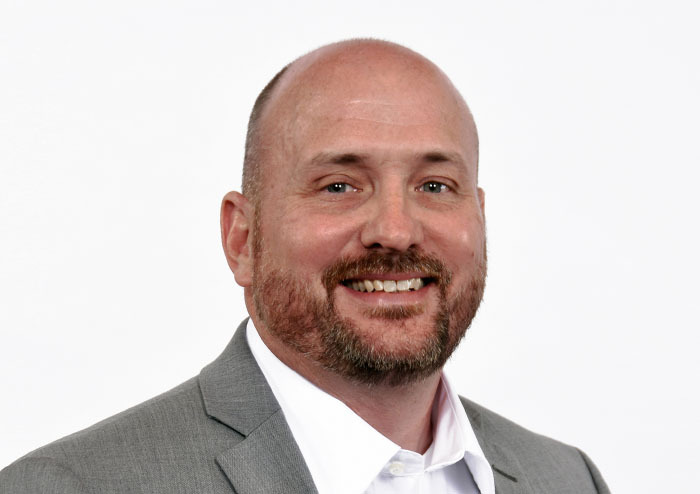 Kevin Harrison, Vice President of Operations for Corcentric, is responsible for our customers’ journey to success by delivering and supporting our product and service offerings. Kevin oversees all customer-facing teams that provide project management, business consulting, software implementation, software integration, customer support, customer success, and training services. Kevin has over 20 years of professional services, managed services, and customer success experience in the software industry. Prior to joining Corcentric, he was Vice President of Professional Services at several companies including Meridian Knowledge Solutions, Rivermine, and Emptoris where he oversaw teams that delivered telecom expense, spend, and learning management solutions for both private and public sectors. Before that, he served in several leadership positions at IBM and PricewaterhouseCoopers. Kevin earned his B.A. degree in Accounting Information Systems from the Pamplin College of Business at Virginia Polytechnic Institute and State University. Sudarshan Ranganath, Vice President of Product Management at Corcentric, is responsible for the overall product strategy and roadmap execution for Corcentric’s suite of solutions. Sudarshan joined Corcentric in late 2015 and brings over 15 years of experience creating and driving market-leading enterprise software and services. 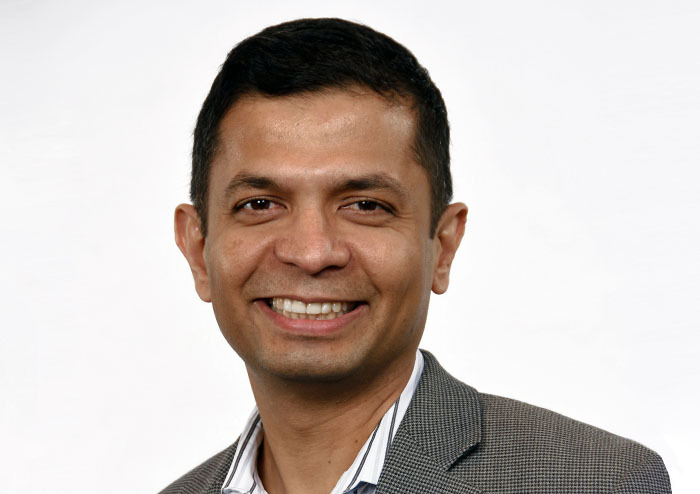 Prior to joining Corcentric, Sudarshan served as the Vice President of Product Management at Ellucian, a global leader in higher education technology, where he was instrumental in the transformation of the company’s products and business to the cloud. Before that, he was Senior Director of Product Management & Marketing at Emptoris/Rivermine Inc., which was acquired by IBM. Sudarshan holds an MBA from The University of Maryland and a B.S. in Computer Engineering from the University of Mysore, India. Mike Rowbotham, Vice President of Strategy and Innovation for Corcentric (formerly AmeriQuest) has been with the company since 2001. Mike leads corporate development, handling mergers and acquisitions and corporate strategy. He is responsible for identifying and executing on inorganic growth opportunities for the company. Mike has held various leadership roles in the company over the past 15 years. He was previously Vice President of Information Technology, where he was responsible for setting IT strategy and overseeing the company’s software engineering and technology functions. 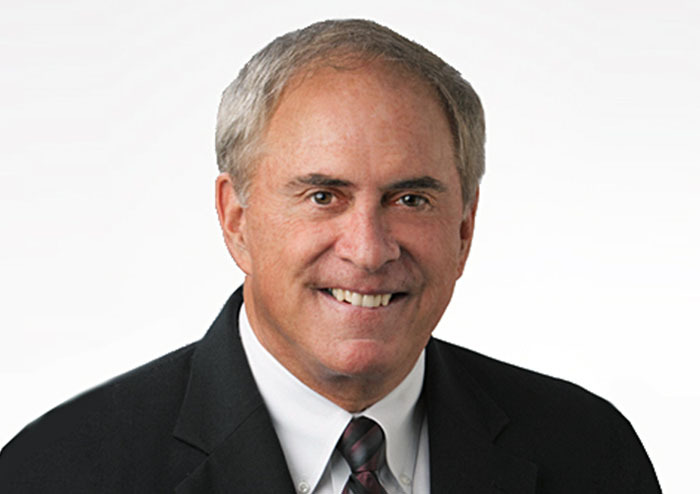 Mike has been involved in every corporate acquisition since the company’s inception. Prior to working for Corcentric, Mike held various technology positions at companies large and small. Mike holds a Bachelor of Science degree in Computer Science from Drexel University in Philadelphia. 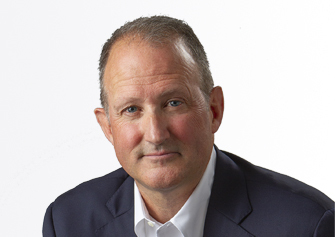 Doug Clark has served as President, Chief Executive Officer, and a director of Corcentric, Inc. since 1996. His professional experience includes stints in public accounting, investment banking, and as a transportation entrepreneur. Prior to founding Corcentric, Doug was President of Amtralease, a national association of independent full service truck leasing companies. A Certified Public Accountant, Doug was a Vice President and Director of Drexel Firestone Inc., an investment banking firm. He is a member of the Board of Directors of the Truck Renting and Leasing Association (TRALA) and is Chairman of the Board of AAA South Jersey. Doug also serves on the Executive Advisory Council of Rowan University’s Rohrer College of Business. He was named Ernst & Young Entrepreneur of the Year® 2007 Award Winner in the Greater Philadelphia Region for Excellence in the Service Category. Doug received his B.A. in accounting from the University of Miami and his M.B.A. in finance from Drexel University in Philadelphia. 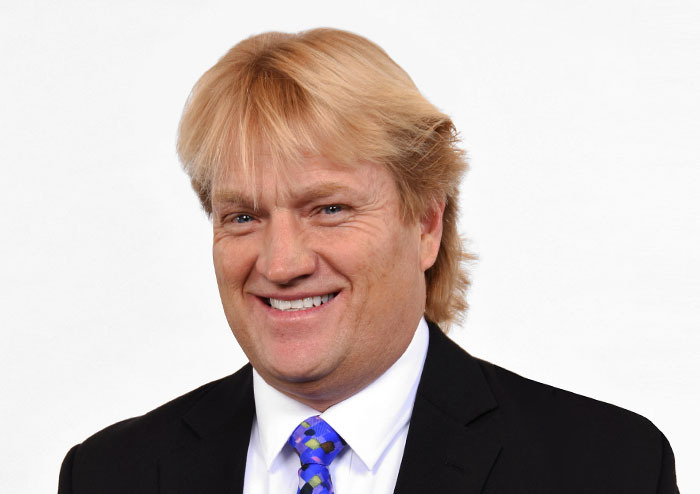 Brian Hogan has served as the President of Hogan Truck Leasing, Inc. since 1990. From 1986 to 1990, he served as Vice President, and from 1983 to 1986, he was Assistant to the President of Hogan Truck Leasing. Hogan Truck Leasing is one of the largest independent truck leasing companies. Mr. Hogan is a Board Member of Western Refining, Inc. located in El Paso, TX, Parkside Financial Bank & Trust Co., St. Louis Children’s Hospital Foundation and other civic and charitable organizations. He received his B.S.B.A. in accounting from the University of Arizona. Tom Brown is President of Brown NationaLease. Tom has been with Brown NationaLease since 1968, which was founded in 1940, and remains the oldest full service truck leasing company in the Midwest. Mr. Brown became President in 1973, majority stockholder in 1978, and only stockholder in 2001. Mr. Brown is also the owner of a dedicated contract and logistics firm, a finance leasing company, a mobile services company, a public warehousing company, and a managing partner in a real estate holding company. Mr. Brown has served or is currently serving as Convention Chairman for the Iowa Motor Truck Association, on the Cornell College Alumni Board and President’s Club, Chairman of the American Truck Dealers, Chairman of NCM Associates, Board of Trustees of Rust College, Chairman of the Board for the Truck Rental and Leasing Association (TRALA), and Chairman of the Board for Farmers Insurance Group of Companies. Michael Enright has served as a member of our board of directors since January 2015. Mr. Enright serves as Vice President of Financial Planning and Analysis for NBTY, Inc., a manufacturer of vitamins and supplements, a position he has held since April 2014. 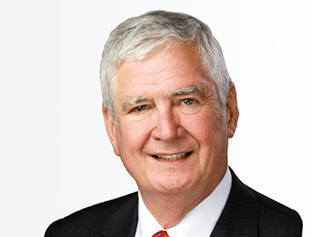 From July 2001 through March 2014, Mr. Enright served in various positions at Campbell Soup Company, a publicly traded food manufacturer, most recently as VP Finance, International. Mr. Enright holds a bachelor’s of science in mechanical engineering from the University of Illinois and a masters of business administration from the University of Chicago. 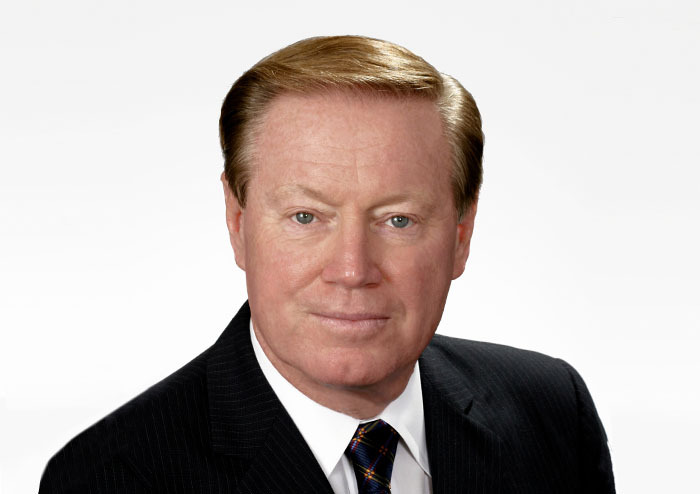 Jack Gavin is currently serving as an Operating Partner with LLR Partners, a middle market, growth oriented private equity firm with $1.4 billion under management. Previously, Mr. Gavin was the Chief Executive Officer and President of DBM (Drake, Beam, Morin), an international career management and transitions management firm. Before joining DBM in 2006, Mr. Gavin was President and Chief Operating Officer of Right Management Consultants, a global provider of integrated consulting solutions across the employment lifecycle. Mr. Gavin originally joined Right Management as Executive Vice President of Business Development in 1996. Prior to joining Right Management, Mr. Gavin was a Partner with Andersen Worldwide where he spent the first 18 years of his career. Mr. Gavin is a director of DFC Global (NASDAQ:DLLR), a global financial services firm; SDI, Inc., a private equity backed MRO integrated supply firm; and Tribridge, Inc., a private equity backed technology consulting firm, as well as Careerminds, Inc., a venture backed online career management firm. 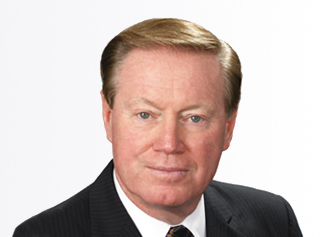 Kirk Tilley is currently President of The Tandet Group, where he has held various pivotal roles throughout the company’s growth and development since 1988. Mr. Tilley is involved in various organizations to promote sustained growth, increased communication, and constant improvements to industry standards, safety, and security. He currently serves on the Board of Directors of NationaLease and TRALA of Canada. He received a degree from McMaster University, Ontario in 1987. From the mid-market, to the Fortune 1000, we help your business optimize the way it purchases, pays, and gets paid. 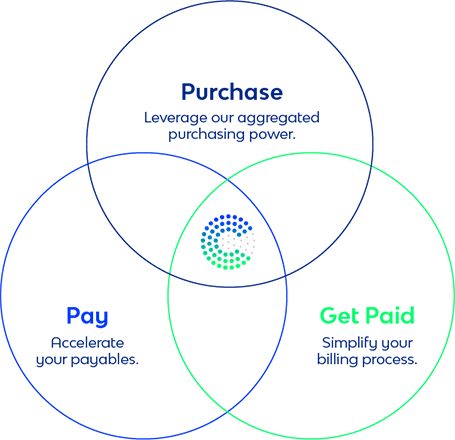 People on the Corcentric team work with integrity, work smart, and always work collaboratively.